We offer depth of expertise, a national support network, and know-how to help make communities and schools safer, healthier, and more active. Start making your plans now to attend the 2019 Safe Routes to School National Conference in Tampa! Early bird registration rates are available through June 30. We hope to see you there! 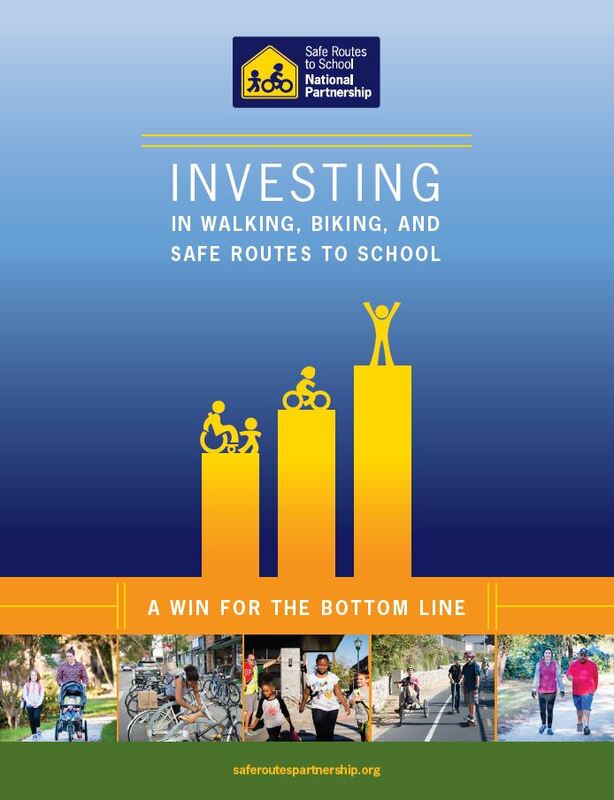 Learn about our work in targeted metropolitan areas to advance healthy transportation options, Complete Streets, environmental justice, Vision Zero, and Safe Routes to School. 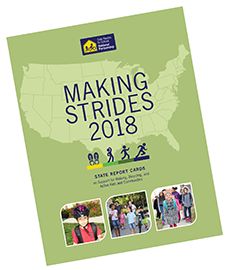 Walking is one of the simplest, most effective, and most affordable strategies for kids and adults to build physical activity into their lives. 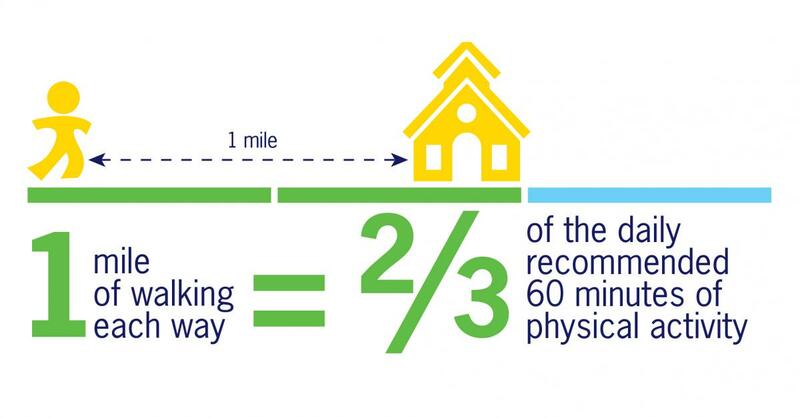 One mile of walking translates to 2/3 of the recommended 60 minutes of physical activity each day. The benefits of walking extend beyond health. Studies show that there are links between physical activity and academic achievement, proving that active kids do better.